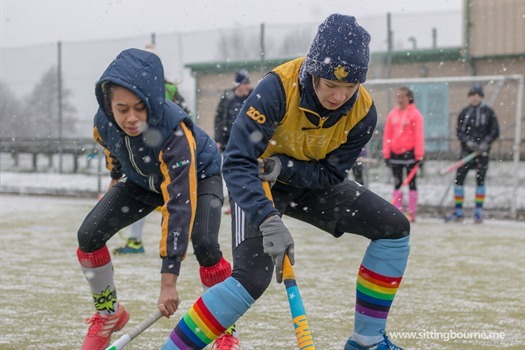 I arrived in the midst of a flurry of snow during the start of the second of two coaching sessions, the first covering 4 to 12-year olds and the second the 12 to 18-year olds. Keen to find out how the club had managed to get such a high profile Olympic athlete to come to Sittingbourne, I set about finding Coach, Harrison Reynolds who had kindly invited me to come along and take some photos. The awards ceremony took place in the evening where Shona very kindly did a Question and Answer session which was very popular with the younger members who were keen to know if Shona ever consumed fizzy drinks or ate sweets as well as some more serious topics. My girls Abigail and Caitlin loved it.